Today's music obsession comes courtesy of Zane Lowe's Hottest Records Playlist on Spotify. If you don't follow his fab playlist, click right over and get following pronto. We've already been introduced to a whole host of brand new artists we'd never heard of before (hello, Saint Raymond) as well as hot off the press stuff from bands we already love (the new Black Keys single Fever is awesome). Our absolute fav new discovery of the week though? 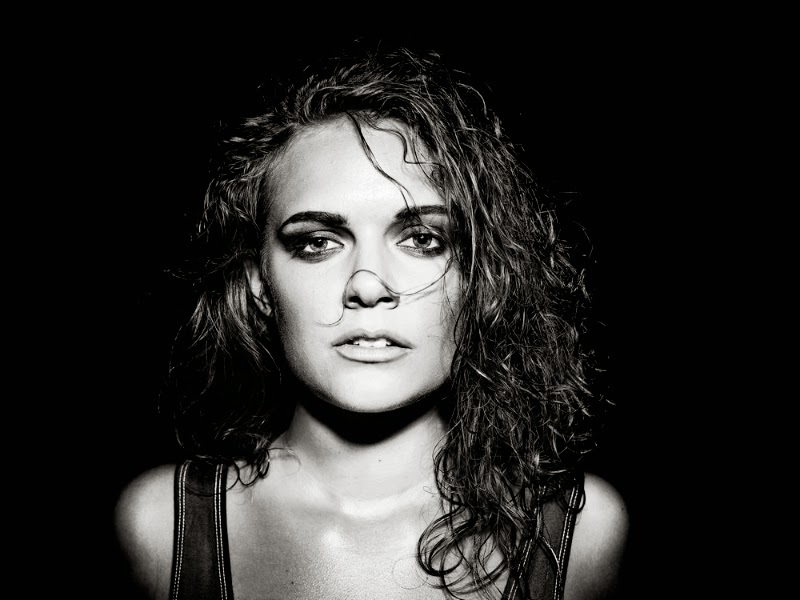 Swedish Synthpop Princess, Tove Lo. We fell so head over heels for Tove's uber-catchy, Habits (Stay High) (the track on Zane's playlist currently) that we immediately put her debut EP, Truth Serum on our April Playlist and plan to play it all month on a loop... Enjoy!